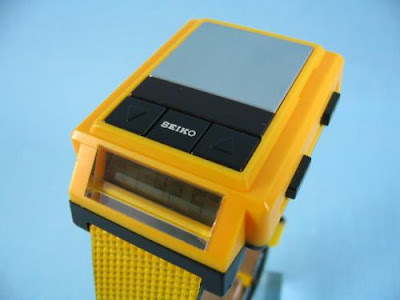 iwant: a bright yellow watch from the 80s that has a built in drum machine. p.s. my word verification below is: “hugstan”… Stan’s a lucky guy.